Are you ready to be invited to a dozen different holiday potlucks? Neither are we. The good thing about them, though, is that no one will know if you master one easy, crowd-pleasing dish and take it to every party. This year, assembling is the new cooking. When there鈥檚 no time for (or, um, interest in) churning out an elaborate recipe, rely on a bite-sized appetizer that鈥檚 quick to pull together and looks so good guests will gravitate toward it. The hero of your assembly line? Crunchmaster庐 crackers. 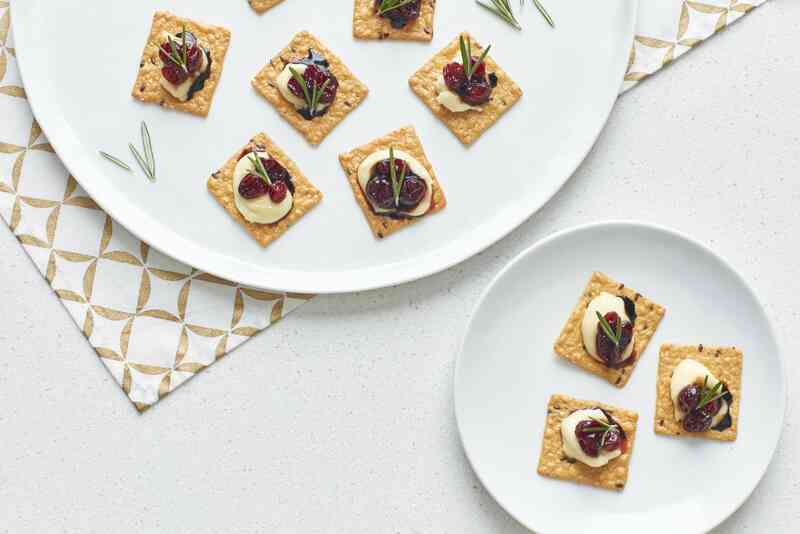 These satisfying, gluten-free snacks are seriously delicious 鈥� and they make a heckuva base for a fancy amuse-bouche. Made from natural ingredients like rice, quinoa, and millet, they鈥檙e the perfect canvas for a better-for-you buffet-table treat like this sweet-savory snack. Here鈥檚 how to make it. 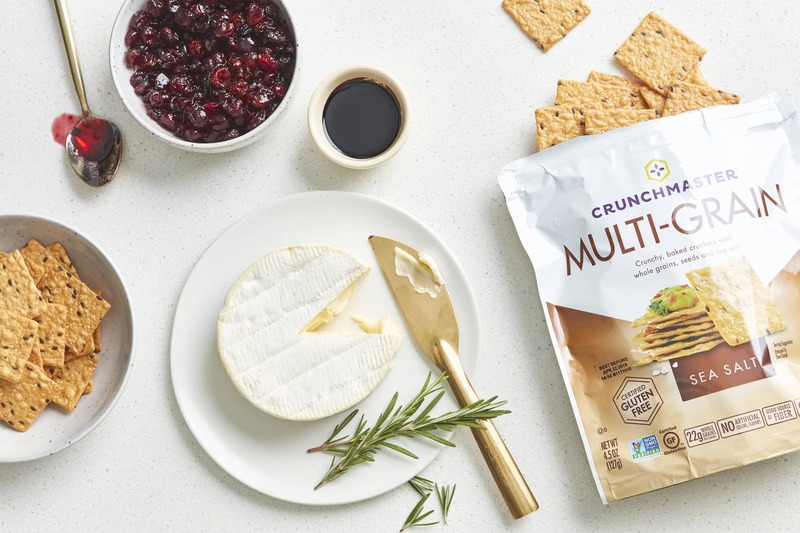 Place a slice of Brie on a Crunchmaster Multi-Grain Sea Salt Cracker. 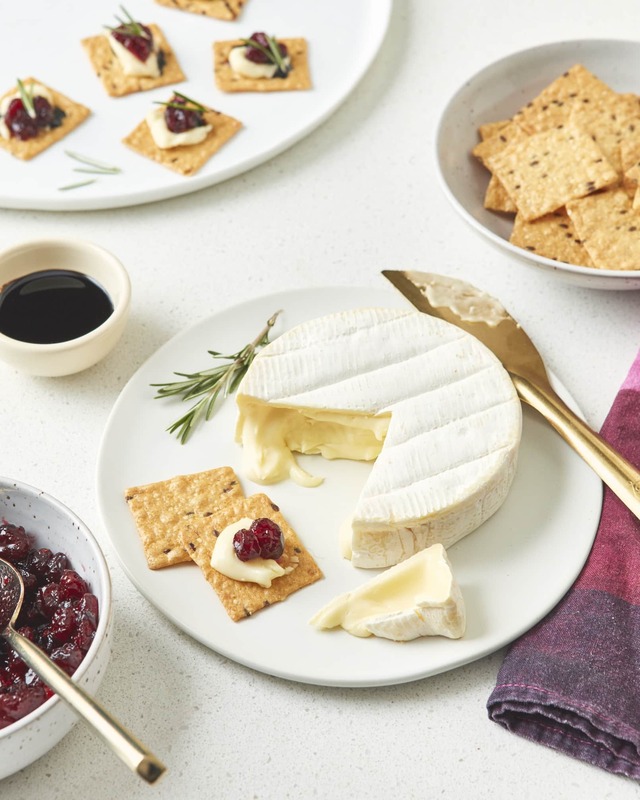 Top it with a dollop of store-bought cranberry chutney, a drizzle of store-bought balsamic glaze, and 1 to 2 rosemary leaves. Bonus: This highly edible app travels very well. Just prep everything at home and assemble it on-site. Alternately, when paired with a Hallmark Channel holiday movie marathon, it makes for a totally legit couch-side pajama party. Make your holiday season better 鈥� and easier 鈥� with Crunchmaster鈥檚 full line of gluten-free crackers. This post is sponsored by Crunchmaster and was created by Apartment Therapy Creative Studio.